EPCO Winch Strap 20, Strong Nylon webbing with heavy-duty zinc plated hook. 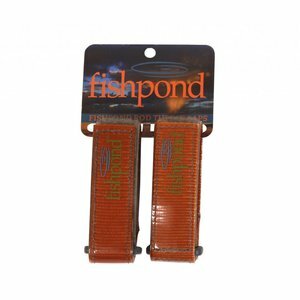 Comes with a sewn loop on end or you can cut off so it can be threaded. 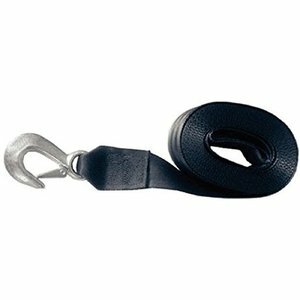 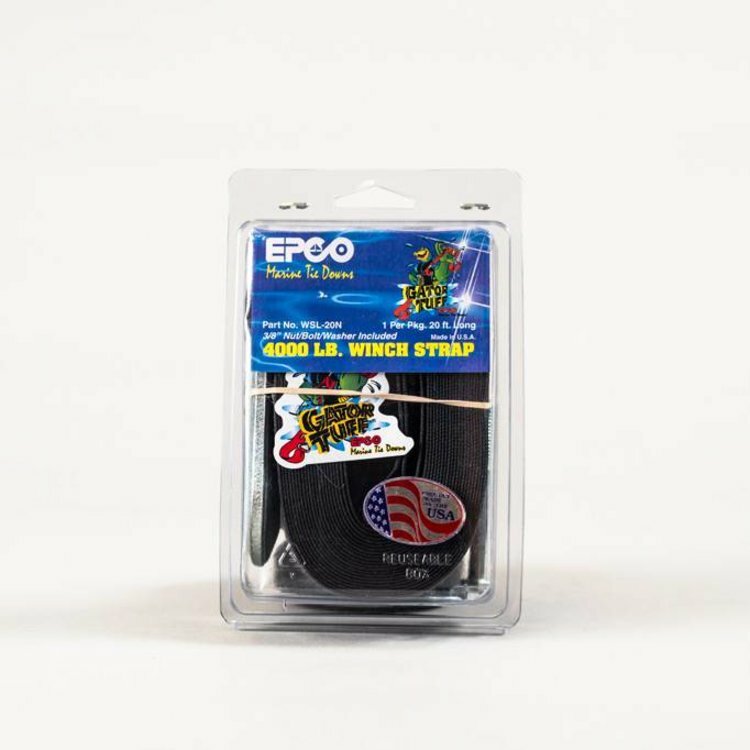 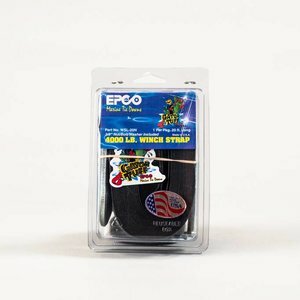 EPCO Winch Strap 20', Super-strong Nylon webbing with a 4,000 pound capacity and includes a heavy duty zinc plated hook. 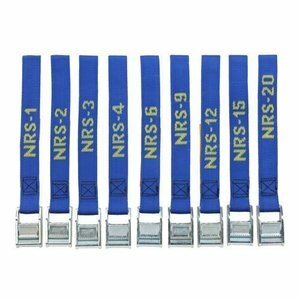 Comes with a sewn loop on one end or cut off so that it can be threaded. 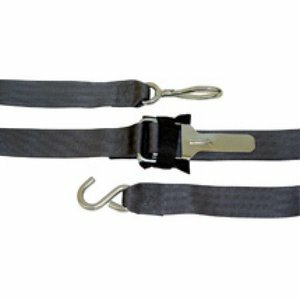 Replace that janky strap with a new one to keep your drift boat attached to your trailer while you are on the highway.